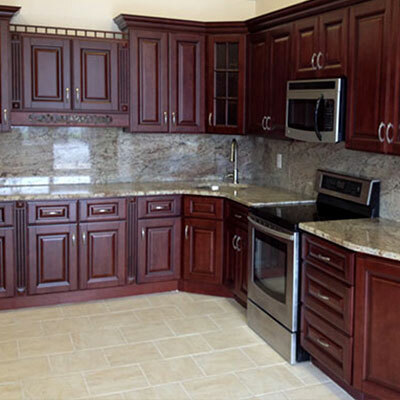 C&S Kitchen and Bath offers a wide range of cabinets for any budget and vision. Our vast range of kitchen cabinet styles and finishes make it easy to find the look you're dreaming of. We know how stressful it can be for you to plan a kitchen layout and the styles of the cabinets. That's why we offer the world's leading 3D kitchen design program, 2020 design, to help you. You can see your kitchen layout and cabinets before it's installed in your kitchen. Best of all, it is free! We give you peace of mind so you can focus on more important things in life. Contact us today and see what our team can do for you. A well-designed kitchen will add value to any home. Most property owner is looking for a home that has a stylish, well-designed kitchen, which is why the most important home remodels is generally the kitchen. If you are planning on selling your home or you just want to increase your home's value, then redesigning your kitchen is the best way to make it happen. We know that having a bunch of contractors in your home doing installation work can be stressful and inconvenient -- so we work fast, allowing you to go back to what's important -- your life and family. 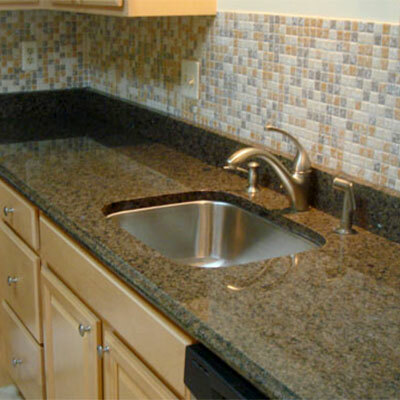 Our team at C&S pride ourselves in providing you with the highest quality countertop selections at an affordable price. Make your vision come to reality and contact us today for your free in-home estimate. 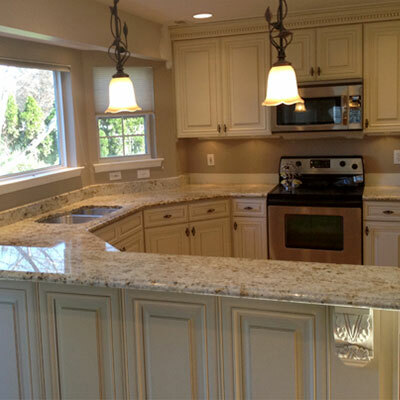 We know how stressful it can be plan a kitchen layout and choose the right style of cabinets and countertops. That is why we offer the world's top 3D kitchen design program - 2020 Design - to provide you with a complete overview. You can see your kitchen layout and cabinet finish before is installed in your kitchen.